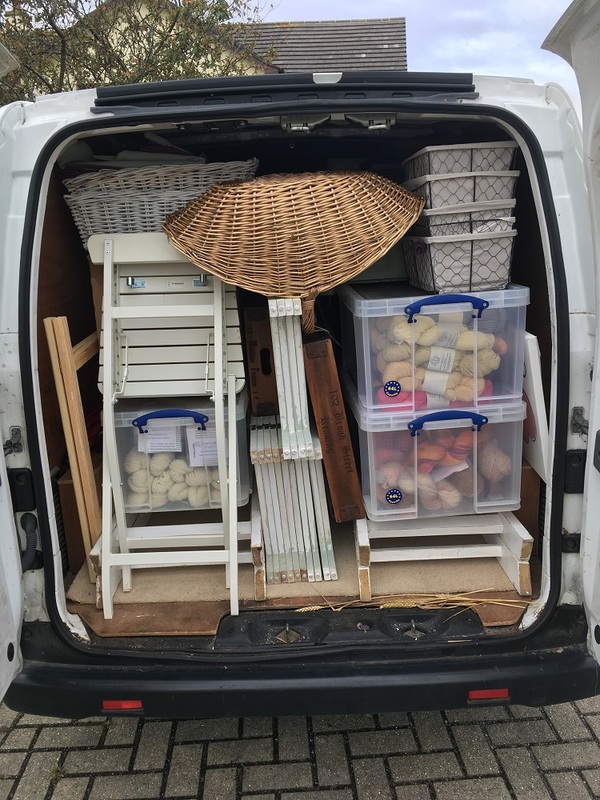 Stan the Van loaded and ready to go to the events this year! here are our events in 2019, I hope you will be able to come along and see our Gorgeous Yarns for yourself. 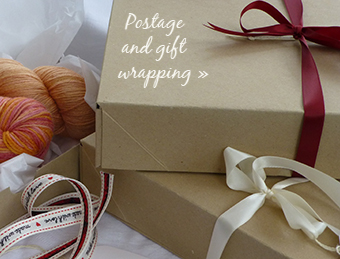 Newsletter readers will get a free gift with their purchase so make sure you have signed up! Can I get any more in? 17/3/19 Cornwoolly at Heartland, Pool, Cornwall. here’s the link for more information. 31/3/19 Buckfastleigh Wool Gathering in Buckfastleigh, Devon. 6-7/4/19 ? Rosemoor Wool and Yarn Festival. I put a question mark because I have applied, and not heard yet whether I have a place, and I can’t find a live link to it yet. 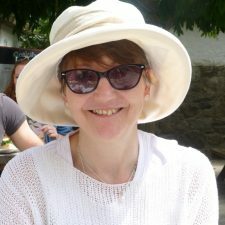 3-4/5/19 Toby’s Garden Festival at Powderham. This is one of our favourite shows, and this year Gorgeous Yarns and other artisans will be on the Artisan’s Barn at the front and to the side of the castle. very excited about this!! 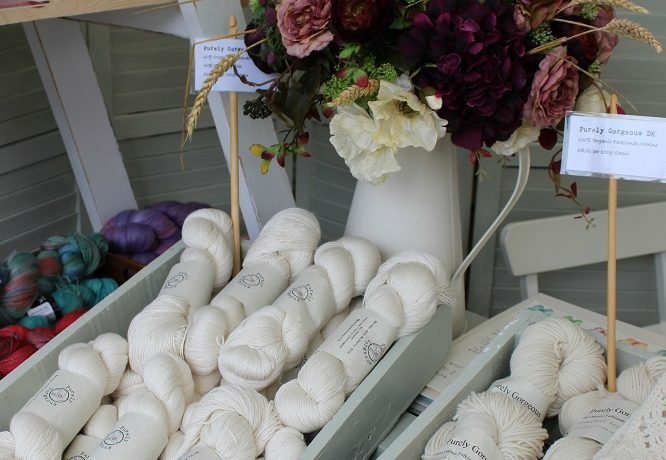 31/8 – 1/9/19 ?The Southern Wool Show at Newbury Racecourse. Again a question mark because we have applied, and hope to be asked to exhibit our Gorgeous Yarns but have’t had confirmation yet. As soon as we do, I’ll let you know and update this page. 5/10/19 3BagsFull in Liskeard, Cornwall. This year the event is a Saturday and I hope it means that even more of you lovely folk will be able to come and say Hello! 12-13/10.19 Woolly Weekend at Kelly House, Lifton Devon. 2-3/11/19 Stitchfest at Totnes, Devon. This year the event will be bigger and better than ever! I’ll keep you in touch with this as I find out more…. 9/11/19 Music and Makers Winter Fair at Marazion Community Centre. This is the last event for Gorgeous Yarns of the year, and the one closest to my heart. An event showcasing local makers, artists, musicians and singers in a joyful day or fun. Supporting shop local and sustainably. And that’s another year done. Time flies! You will have noticed that I am teaching a Natural Dye workshop with Barbara in March. 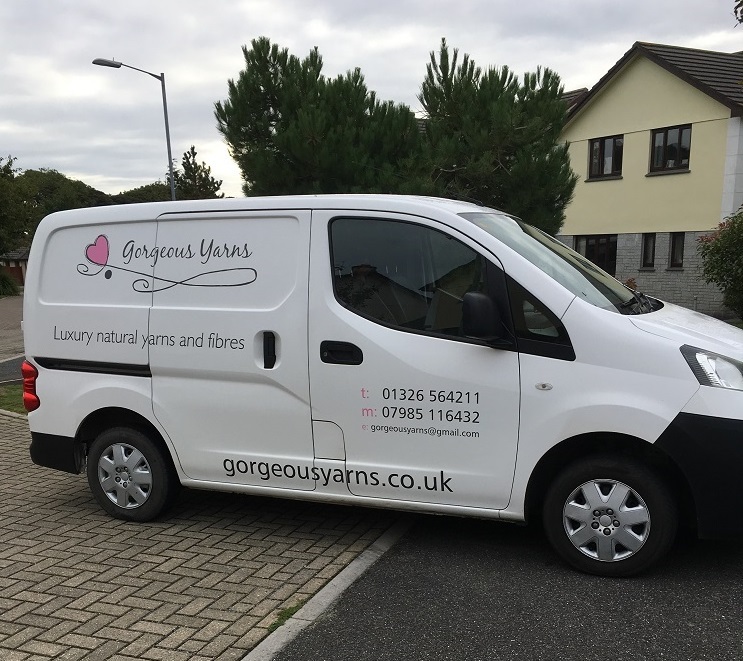 If this is something you would like to know more about, perhaps hosting a workshop yourself, please contact me on gorgeousyarns@gmail.com.I will also have new leaflets at each event if you want to chat to me then about it. Due to travel time and accomodation costs, I am only able to teach in Devon and Cornwall at the moment.